It’s not just hardware. It’s about creating a space that is uniquely yours. 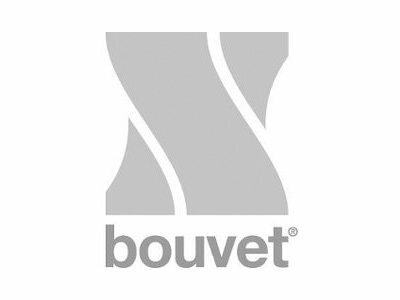 carefully curating brands that not only represent timeless design but also top trends, we are continually partnering and sourcing products from around the world to set your space apart. 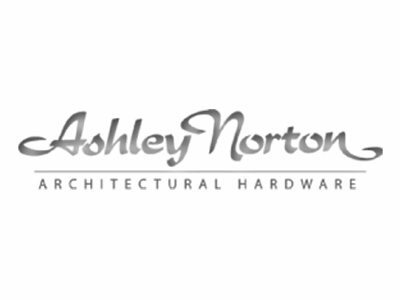 Made in Idaho and creating architectural bronze door hardware for prestigious clients since 1994, Rocky Mountain Hardware continues to offer the finest quality in decorative hardware, bronze door hardware, cabinet hardware, bath hardware, plumbing, sink fixtures, tile and lighting in the industry. 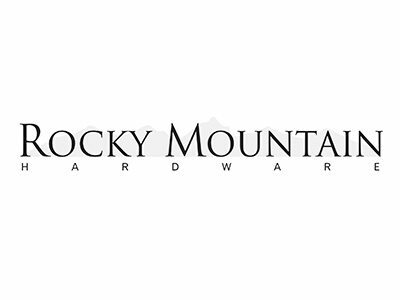 Each piece is handmade and sand-cast with the beauty and integrity of solid bronze, offering exceptional quality and reliability that has made Rocky Mountain Hardware famous.